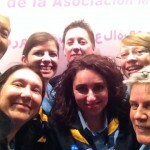 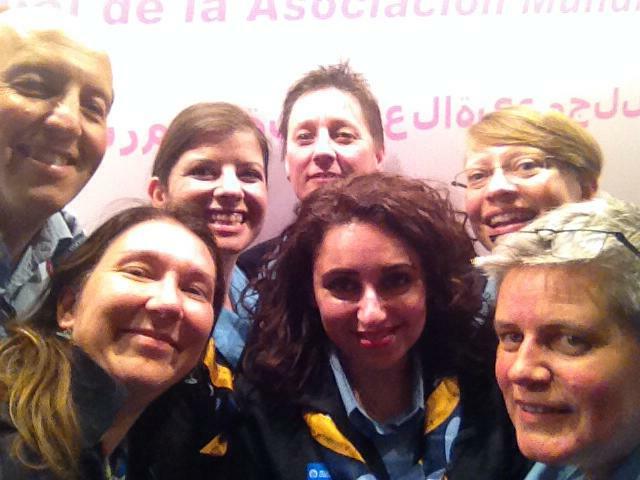 The Europe Region WAGGGS sends greetings and wishes everyone a Wonderful, Amazing, Girl Guide/Girl Scout year to remember. 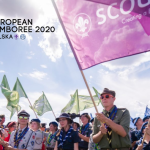 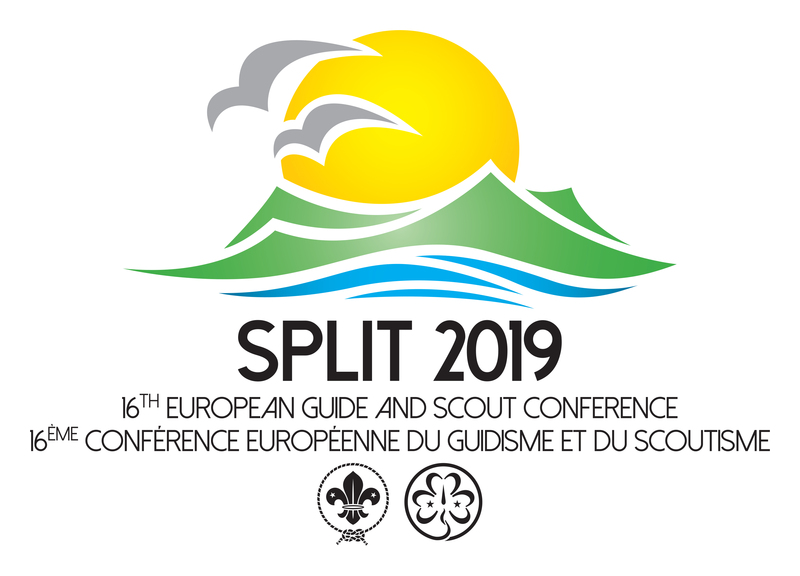 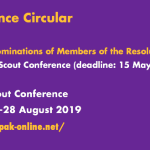 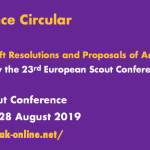 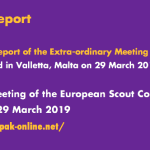 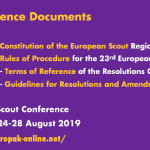 The European Scout Symposium is an important event in the life of the European Scout Region when it looks back on what was achieved in the triennium, on what is hoped to be achieved by the end of the triennium, on what needs to change and on what will be done in future triennia. 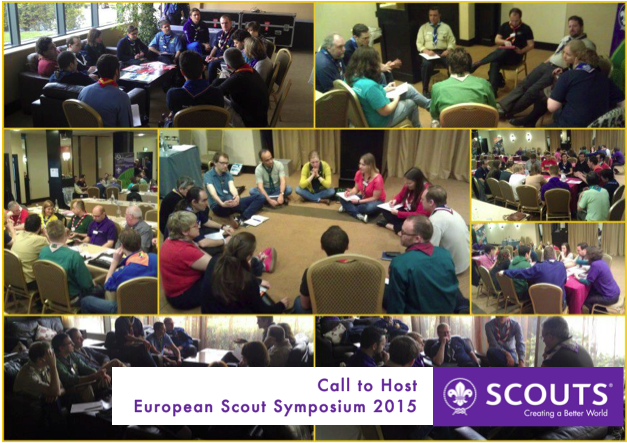 The European Scout Symposium 2015 will help set the agenda for work leading to the development of the Regional Scout Plan 2016-2019. 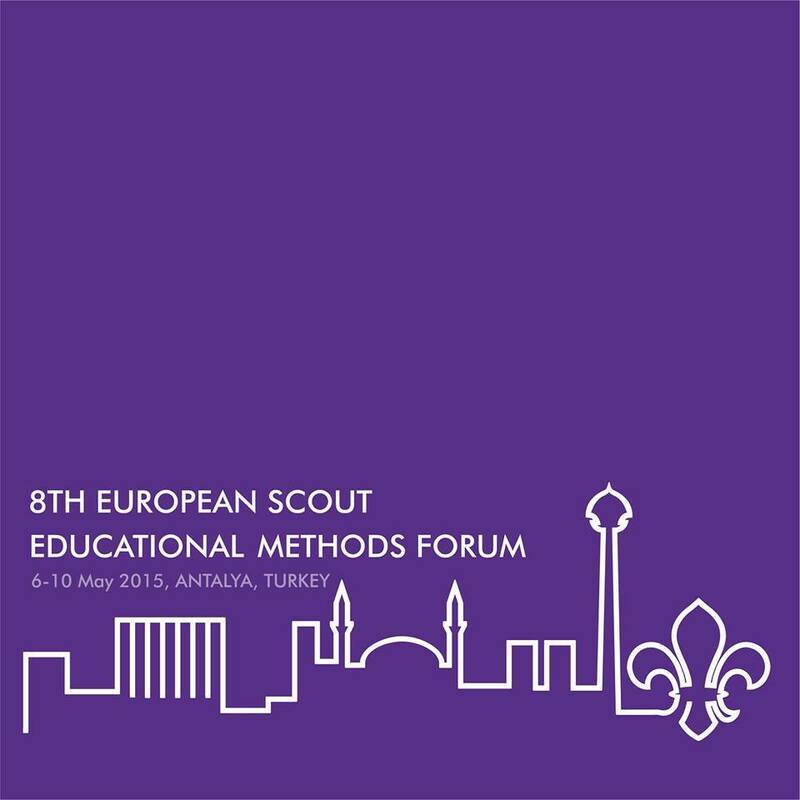 The European Scout Region of WOSM is pleased to share further details about the 8th European Scout Educational Methods Forum, which is schedule to take place in Antalya, Turkey, from 6 to 10 May 2015. 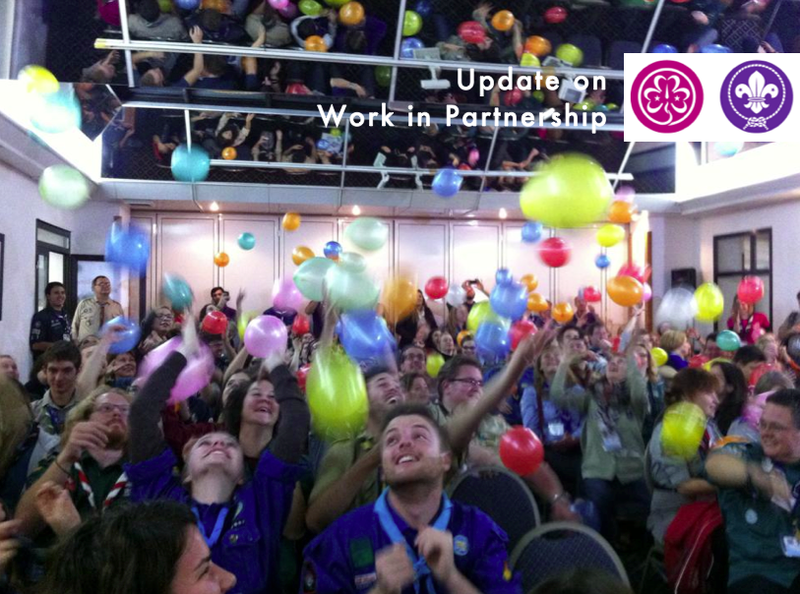 At the end of 2014 it is time for the European Committee WAGGGS and the European Scout Committee of WOSM to share with Member Organisations and Component Associations of the Europea Region WAGGGS as well as with National Scout Organisations and National Scout Associations of the European Scout Region of WOSM an update on work in partnership. 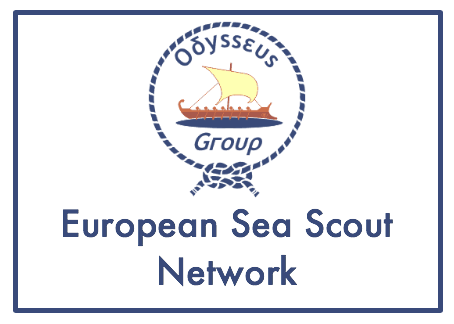 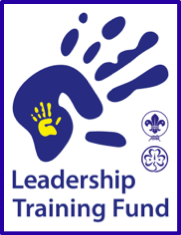 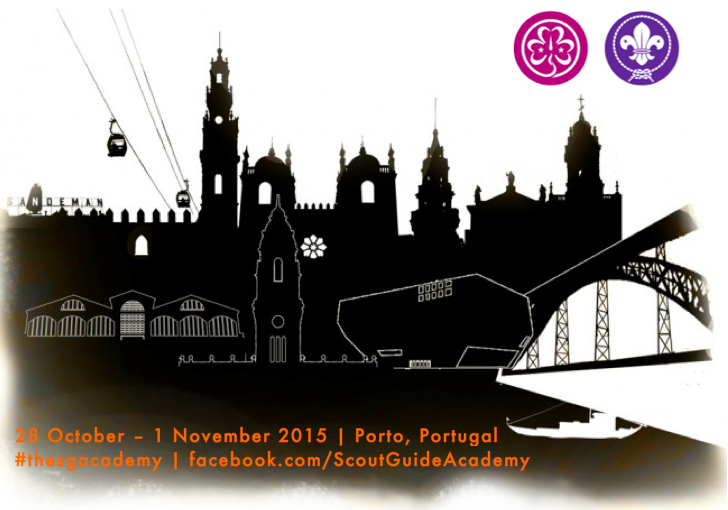 The Europe Region WAGGGS and the European Scout Region of WOSM are launching a Call for Partners for an Erasmus+ Project “The Academy 2015″, scheduled to take place in Porto, Portugal, from 28 October to 1 November 2015.